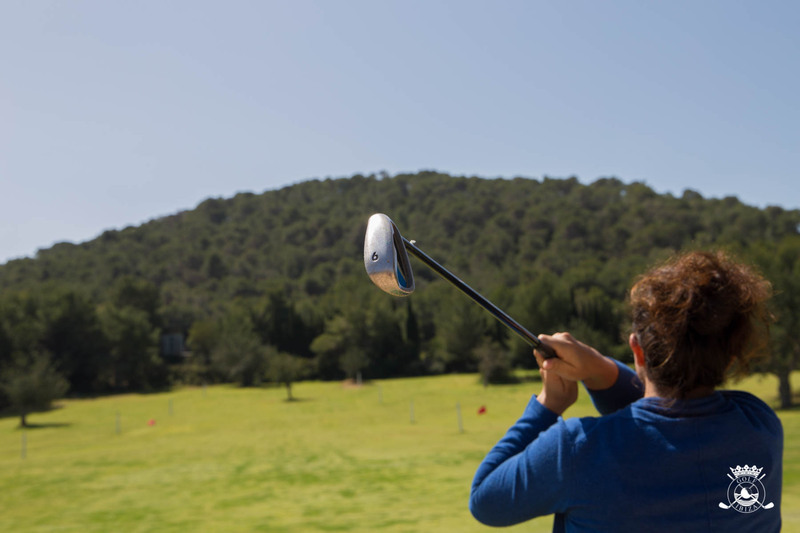 Our brilliant teachers explained everything about golf including how to achieve a golf stroke and get a good swing. 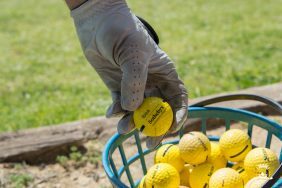 In addition, all attendees were able to give a shot at the practice of the putt stroke and the long game shot for one hour. Our second Open Doors event was held to offer the chance to introduce golf to new players and show them our beautiful facilities at Golf Ibiza. The attendees were divided into groups of 8 and 12 players. Each group was led by one of our teachers who passionately taught our newbies how golf is played. 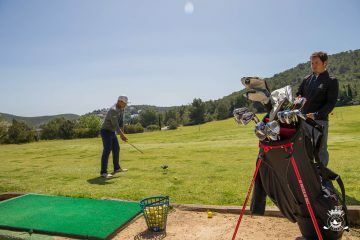 The players also had a chance to visit the two courses of Golf Ibiza; the Roca Llisa golf course and the Golf Ibiza golf course. 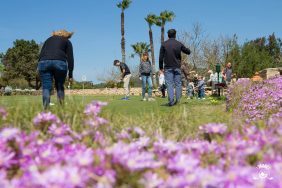 Despite the cloudy weather on Saturday, the players were able to enjoy a fantastic day at Golf Ibiza together with our teachers. 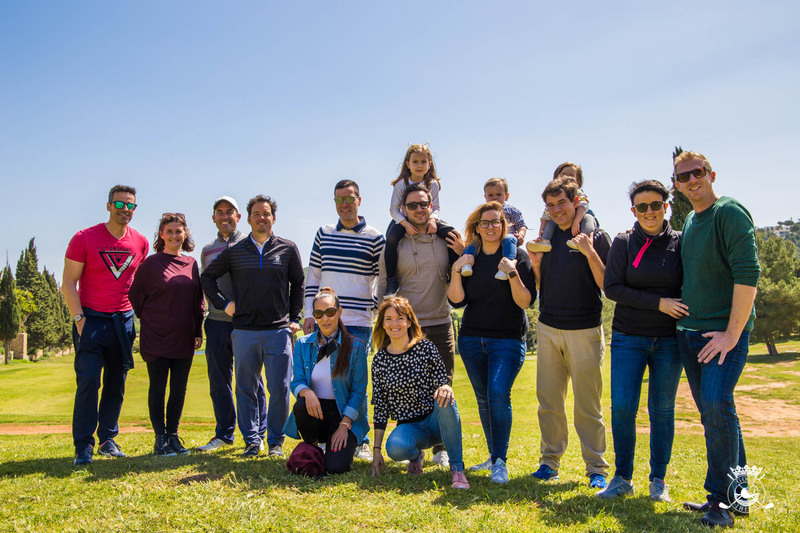 Over 20 visitors came over to experience golf for the first time with us. 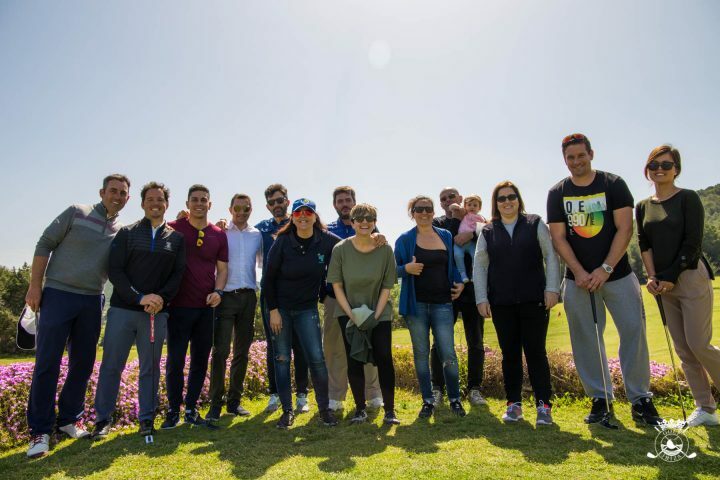 On Sunday, the sun shined all the way through the day providing an exceptional experience to our attendees who were surrounded by Ibiza’s stunning nature. On the behalf all Golf Ibiza’s team members and brilliant teachers, Germán Castillo, Marcos Juan, David Muñoz and Diego Dupin, thanks to everyone who joined us in this incredible second Open Doors event at Golf Ibiza. 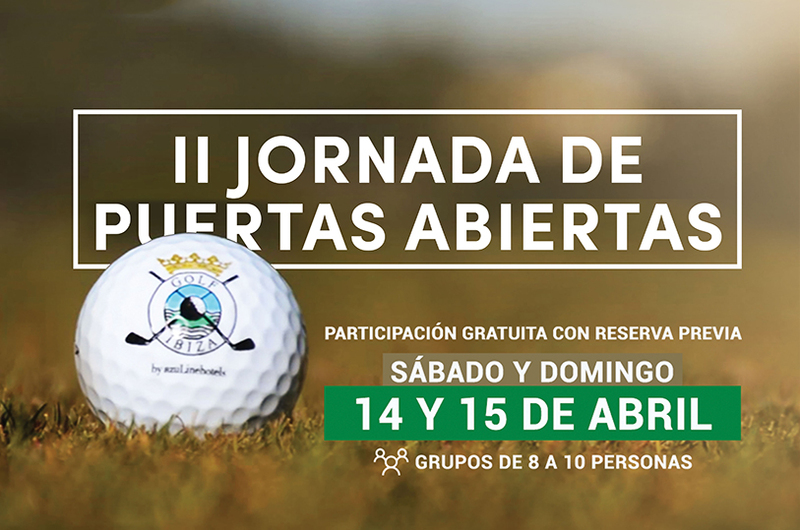 Thanks to all the attendees of the Conference who enjoyed this exciting sport with us and our teachers at the Golf Academy Ibiza Germán Castillo, Marcos Juan, David Muñoz and Diego Dupin for teaching us both about golf and for making this incredible II Conference of Open doors.